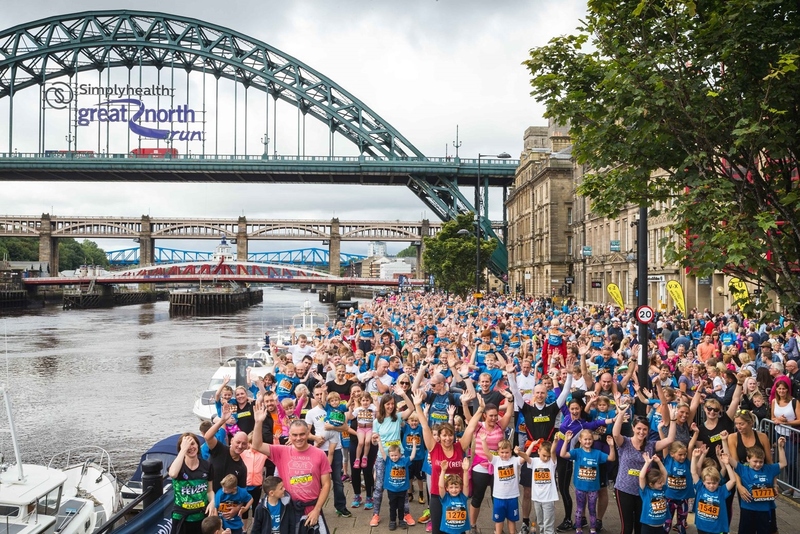 A must do event for budding runners, with entries in almost as much demand as the Simplyhealth Great North Run itself. 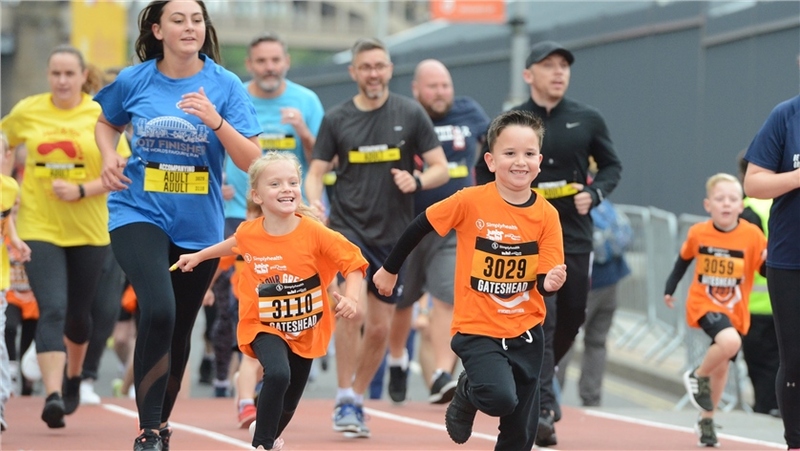 Give your children the chance to experience their own finish line moment on the NewcastleGateshead Quayside at the UK's biggest kids running event. 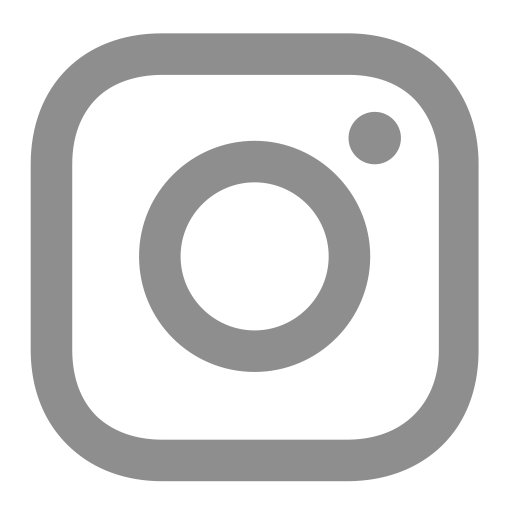 Demand is expected to be extremely high so there will be a queuing system applied to the website from Monday 18 February. Entries are limited to 4 per person. When entering please ensure you enter the correct event for your child. 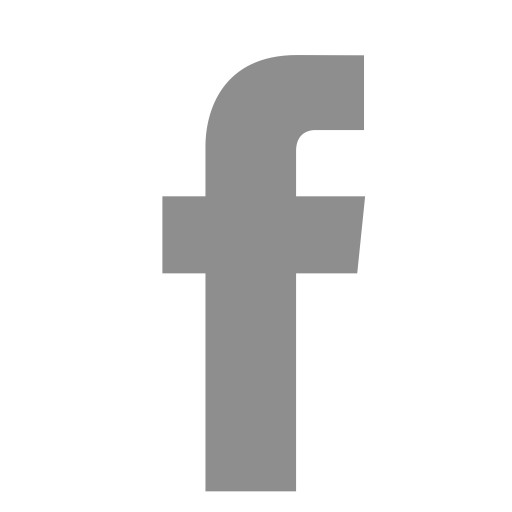 Entries are split into Mini (3-8), Junior Girls (9-12), Junior Boys (9-12) and Junior Mixed (13-16). 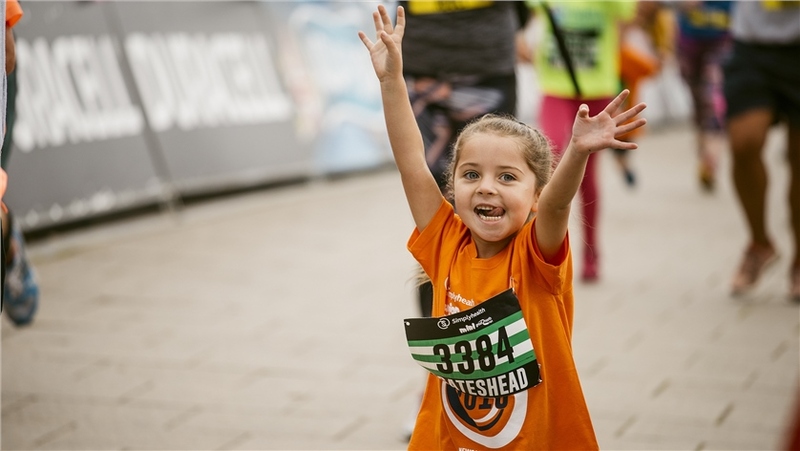 Please ensure you enter as the child who is taking part on the day (with their name and date of birth). 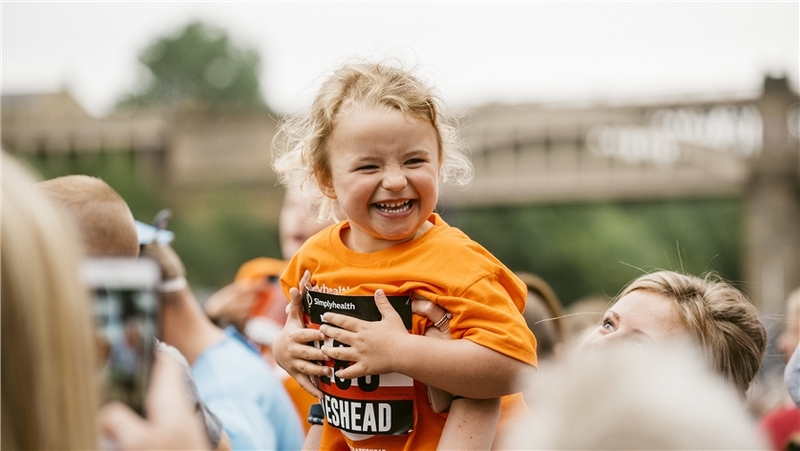 You won’t be able to use your own Great Run login details as this has your name and date of birth associated with it and you would be classed as too old to take part, however, you can use your own email address as the contact email address. 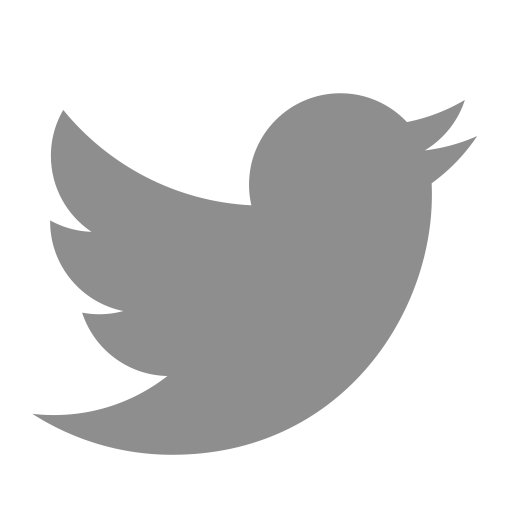 Once you have successfully entered you will receive a confirmation email within minutes, please check your spam folders if you have not received this. 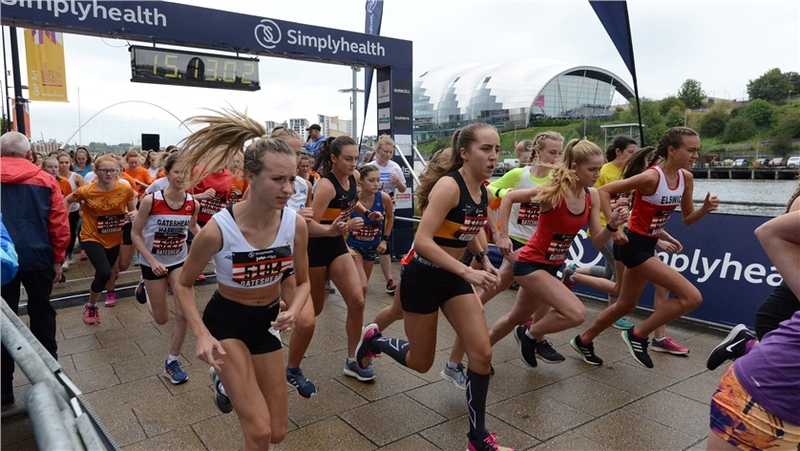 If you have already entered, paid and had confirmation of a 2019 Junior or Mini place you don't need to worry about entering them again. 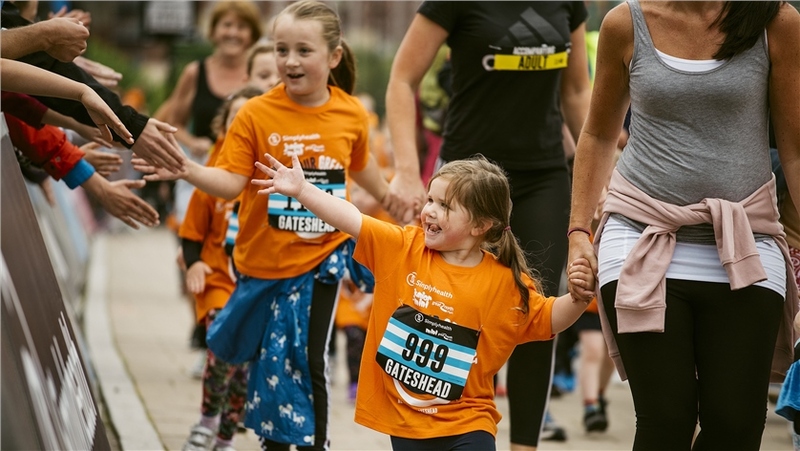 Run numbers will be sent out approximately one month before the event. 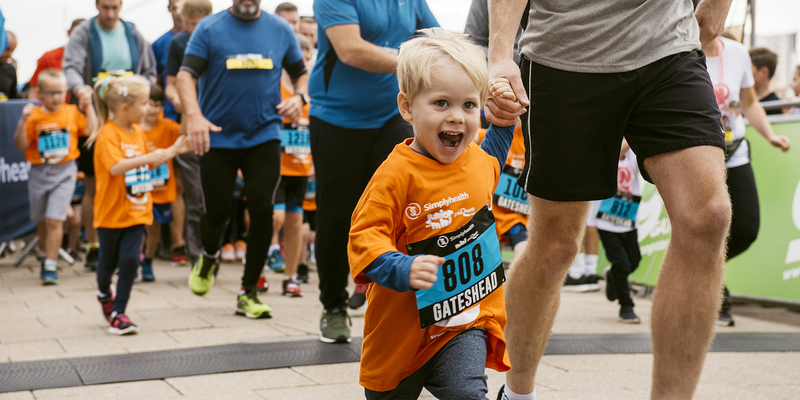 ‘Accompanying Adult’ bibs will be included with all Mini run numbers but not with Junior numbers. 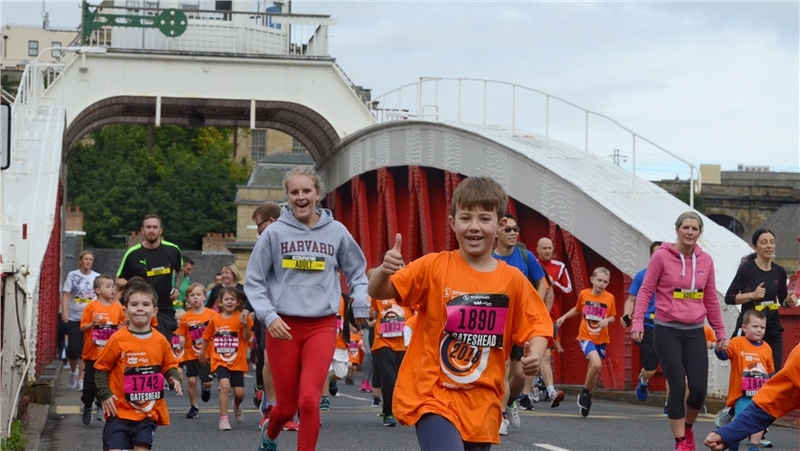 The Junior and Mini courses both start on the Newcastle side of the River and take the young runners across to Gateshead via the Swing Bridge. 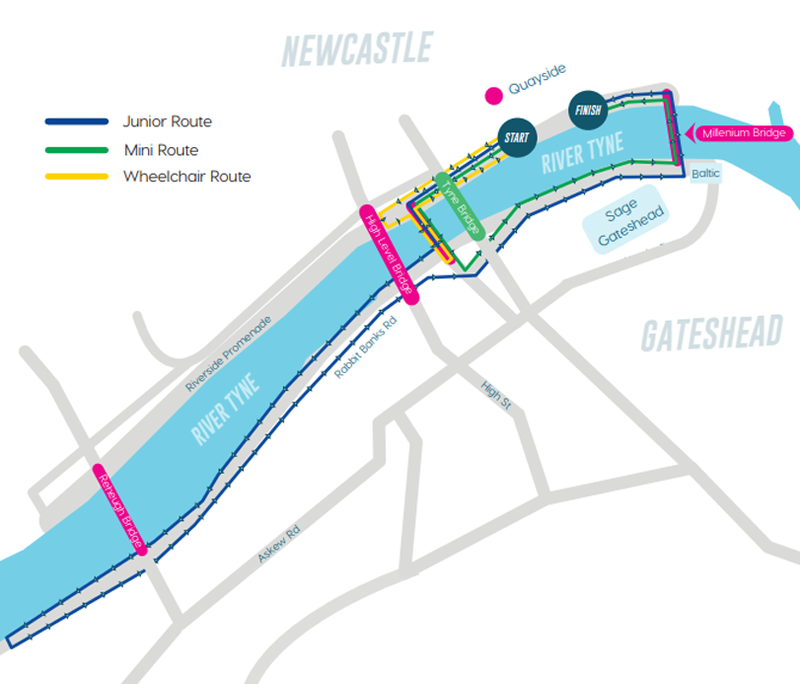 The Juniors have a slightly extended version that loops along the river, but both the Juniors and the Minis will cross back across the Gateshead Millennium Bridge towards the finish line on the Newcastle side. 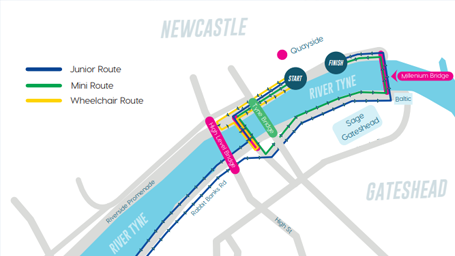 The area around the NewcastleGateshead Quayside will be very busy on Saturday 7 September. 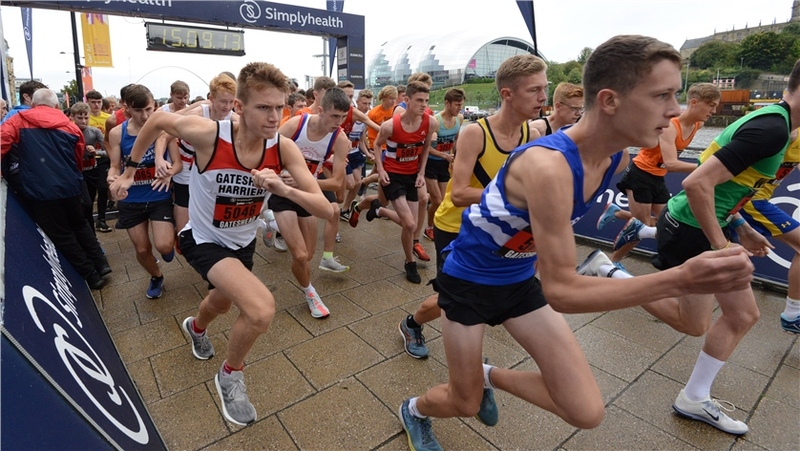 Make sure you leave plenty of time to get to the start area in time for your warm-up. 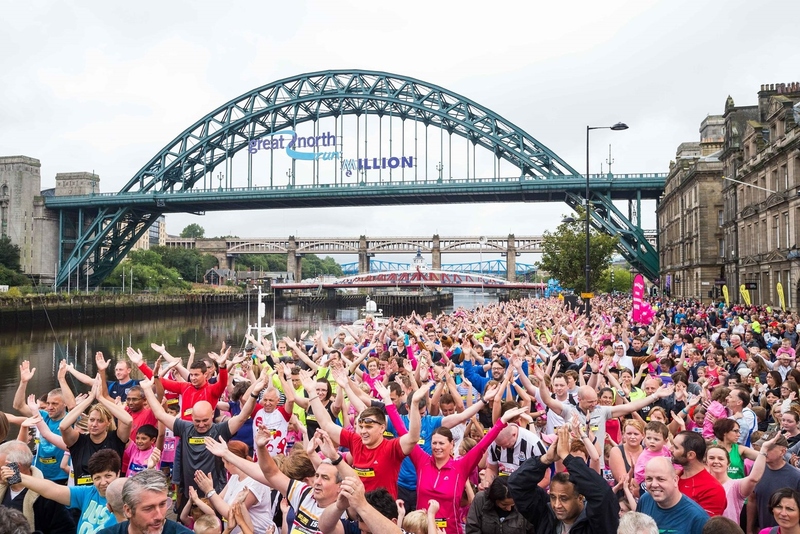 There are plenty of public transport options for you to choose from, and the start area is a short walk from the centre of town. If you'd prefer to drive to the event please plan your travel in advance as there are limited parking spaces available.